playing with the world, originally uploaded by jodifurr. 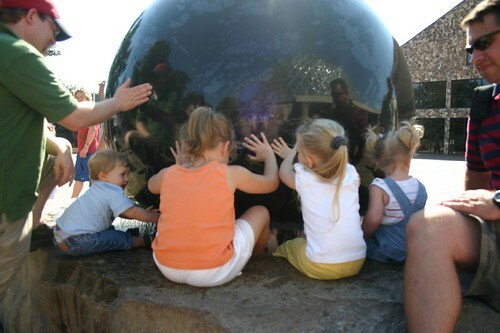 At the end of our day at the zoo, all the kids played with a giant granite globe that floats on a film of water. They enjoyed it and all of them ended up getting wet. 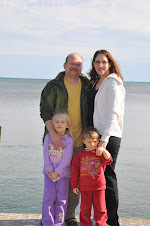 We had to go buy them new clothes so we could go eat dinner!